Many makeup and beauty products have toxins in them, such as parabens, which is why it is important to not only read the ingredient labels in your food, but also in your makeup and beauty products. An excellent site that I recommend to all of my friends and family is Skin Deep. 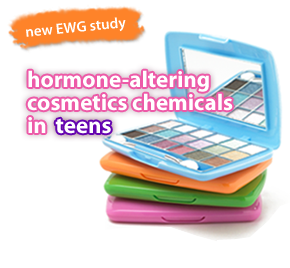 It is a cosmetic safety database website that allows you to plug in the names of your products and evaluate what ingredients may be harmful to you. Skin Deep also rates your products on a scale of 0 to 10 (10 being the most toxic, and 0 being the least toxic). After you evaluate your makeup and beauty products, you will probably decide to switch to organic and natural products because they pose little or no harm to your body and overall health. I switched to organic and natural products two years ago, and until recently, I was only able to locate organic and natural makeup and beauty products at health food stores, Wegmans, and online. 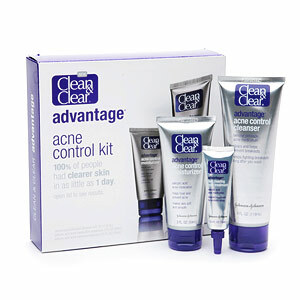 Products such as lotions, soaps, face cleansers, and lip gloss being the easiest to find. 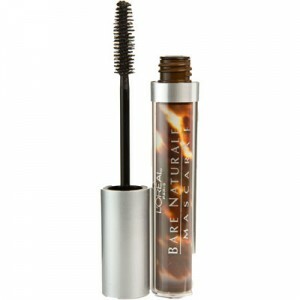 While products such as mascara, eye liner, lip liner and eye shadow being the hardest to find. I usually bought all of my organic bath and beauty products at the stores, and ordered all of my natural and organic makeup online. 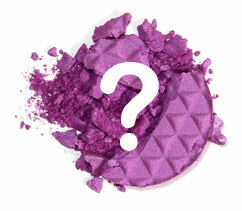 As you know, ordering makeup online can be a bit of hassle and costly. If your lip liner breaks and you have a big date, what do you do? Well, you were kind of stuck, because you had to go online, place an order, pay for shipping, and then wait at least a week for your lip liner to arrive. So, I was delighted and surprised the other day when I went into my local CVS, and realized the makeup companies are finally starting to put out organic makeup lines! Finally, after two years of having to order all of my makeup online and pay shipping charges, etc., I can now go down the block and pick-up healthy and natural makeup with ease. 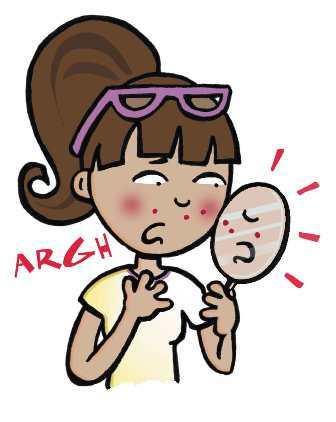 So, after you go to Skin Deep’s website and realize that your current makeup and beauty products are filled with harmful toxins and parabens, you may want to stop at your local CVS, Target, Ulta, or Wegmans to find healthy and natural alternatives to your current products. Bath and Beauty Products. 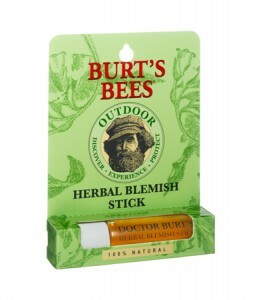 When it comes to my face creams, soaps, face washes, lotions, shampoo and conditioner, I typically use Burt’s Bees line of products that I can easily find at Wegmans. However, sometimes this can be costly, which is why I like shopping at Wegmans because it has entire aisle dedicated to just organic bath and beauty products at a range of prices. 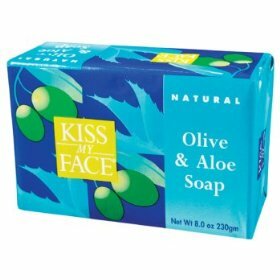 If you are on a budget, Kiss My Face makes a great line of olive soaps that are natural and healthy. If I am in a hurry and don’t have time to stop at Wegmans, I will stop at my local CVS and pick-up Burt’s Bees, because CVS carries a variety of Burt’s Bees lotions, soaps and hair products. When selecting a face product, such as face wash or lotion, I try to select an item that has Vitamin C in it because it is a natural antioxidant. 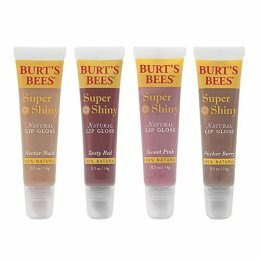 I also like Burt’s Bees Naturally Ageless Skin Firming Night Cream and Line Smoothing Eye Cream, because both products contain Pomegranate Extract, which is also a natural antioxidant. Deodorant and Tooth Paste. There has always been a big debate over deodorant and how harmful it can be; however, if you don’t use deodorant, you will find that you are quickly losing friends, because they find it hard to be around you, especially after a work-out. Unfortunately, there aren’t too many organic deodorants that work well. I have tried several brands that had lavender, lemon or tea tree oil in them, only to find out by the end of the day, that the product didn’t work too well. That is why I was delighted to find a clear and odorless natural deodorant that is healthier for your body, and free of parabens. This deodorant is called Crystal and comes in the form of a rock, roll-on, and spray. 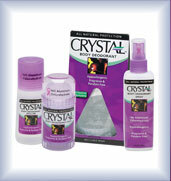 I have tried all three forms of Crystal, and prefer either the roll-on or spray. All three work great and last all day long. Crystal is even strong enough for a man. 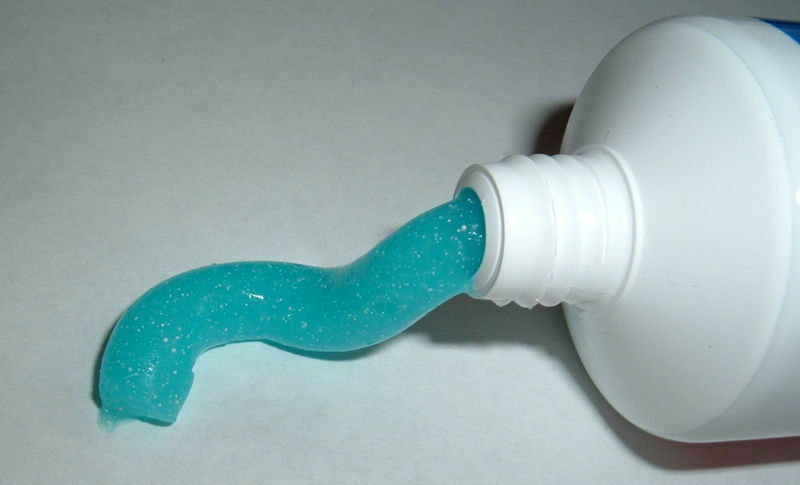 For tooth paste, I prefer Tom’s of Maine Natural Care toothpaste line. Both Crystal Deodorant and Tom’s of Main Natural Care toothpaste can be found at your local convenience store, such as CVS, or your local grocery store, such as ShopRite or Wegmans. 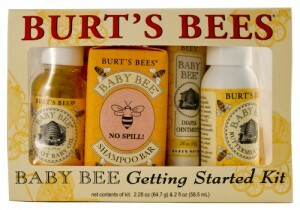 Baby Products. I am sure everyone wants the best for their children, which is why a lot of people will be shocked and upset to know that common baby products, such as lotions, washes and wipes contain harmful toxins and parabens. 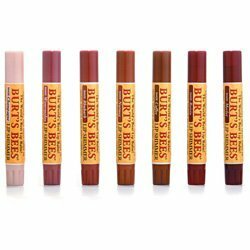 Burt’s Bees carries a lot of natural and organic baby products, and Wegmans also has an entire aisle dedicated to natural and organic baby products. 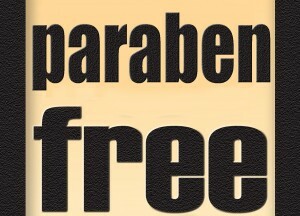 However, even if the product says natural or fragrance free, make sure you still read the label for parabens and other toxins. I was very upset to find that the Huggies Natural Care and fragrance free baby wipes I purchased to remove my makeup, had parabens in it. Sometimes, just because a product claims to be natural and/or organic, doesn’t mean it is paraben and toxin free. 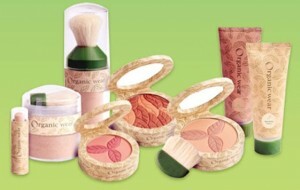 Most paraben free products will advertise this on the label and of course, you can read the ingredients label as well. Household Products. A lot of common household products contain harmful toxins, especially bleach, and even your dishwashing liquid! Once again, Wegmans is a great place to find a variety of household products. I usually use organic and natural cleaning products that contain Citrus, because it works well on most surfaces, such as countertops, wood, floors, and even carpet stains. 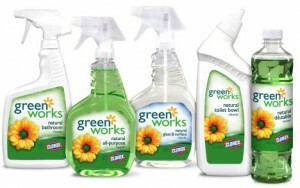 However, for tougher cleaning jobs, like the bathroom, I use a line of products called Green Works, which can be found at Wegmans and Target.